Closing on April 22, Rodin at the Brooklyn Museum: The Body in Bronze marks the hundredth anniversary of Auguste Rodin’s death, in 1917, with an installation of the Museum’s remarkable collection of 58 Rodin bronzes, acquired through a generous gift from the Iris and B. Gerald Cantor Foundation in 1983. 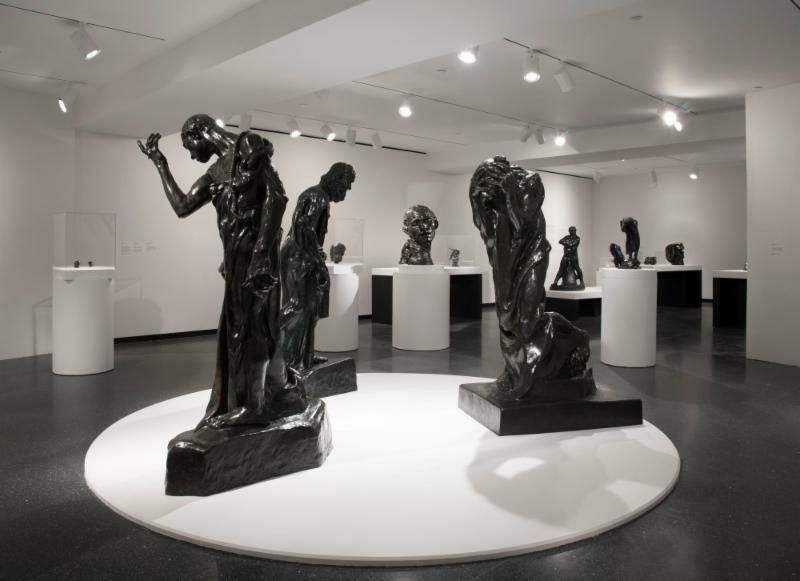 The presentation places the works in their historical context, examining Rodin’s legacy and reputation, and exploring his sculptural practice and the bronze casting process. 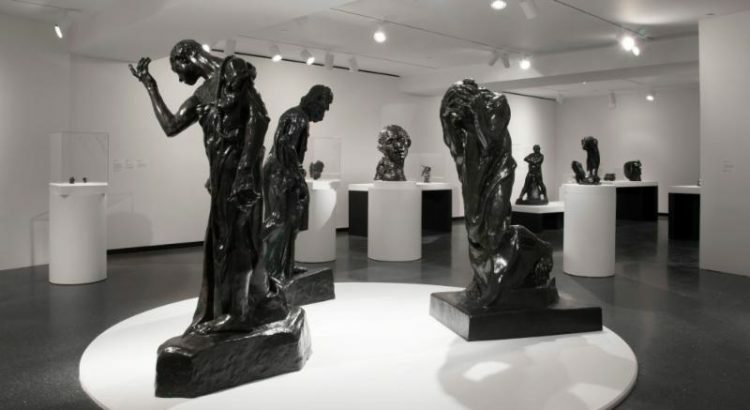 Rodin heralded a new era in sculpture, and he is represented here through each phase of his prolific career, including both small and monumental works related to his best-known commissions including, The Gates of Hell (begun 1880), the Monument to Balzac (1891-98), and The Burghers of Calais (1884-95). Also featured are sensitively rendered studies of hands by Rodin as well as ancient sculptural fragments from the Museum’s collection that are similar to those that inspired the artist.